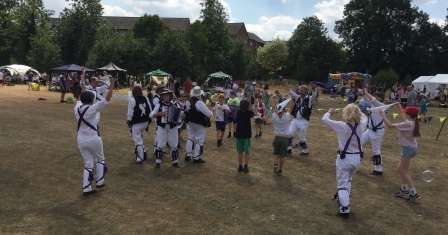 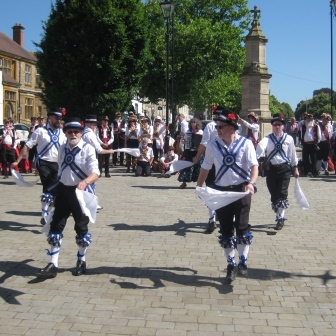 A splendid end to summer – despite a brief rain delayed play! 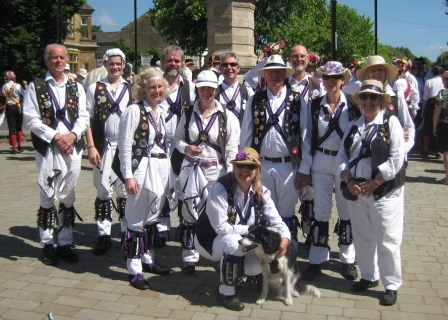 Great to see Amanda and event better to see her bravely take on Banbury Bill – after a break to work duties. 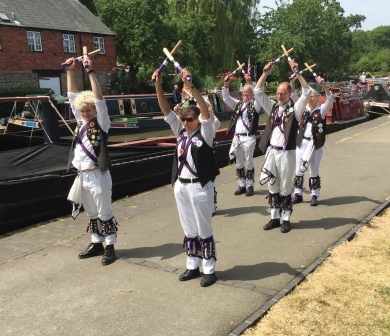 This entry was posted in Dance Outs on July 28, 2018 by Nigel Northcott. 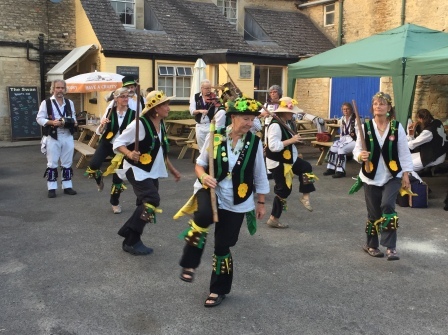 A delightful summer evening with even a splot of rain! 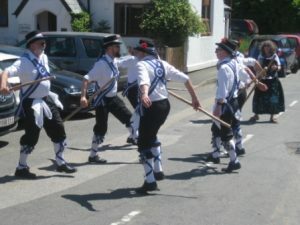 after weeks of scorching heat. 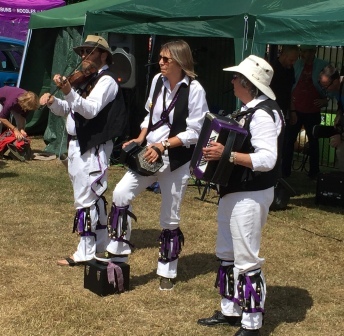 This entry was posted in Dance Outs on July 22, 2018 by Nigel Northcott. Competing for sound with a ‘band’! 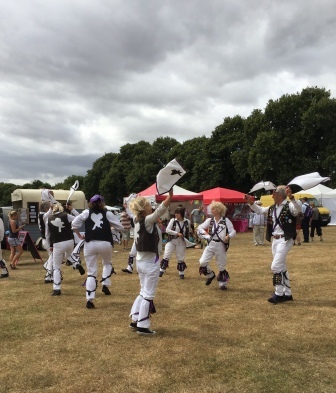 and dog show – but did get a free beer! Botley being shut one way for emergency water repairs didn’t help getting there or back! 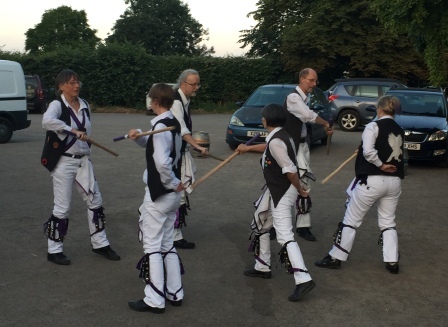 Shepherd’s Hey went down well. 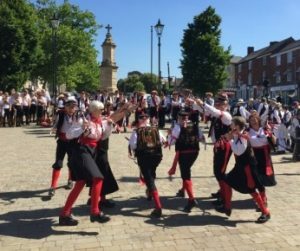 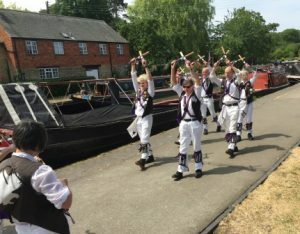 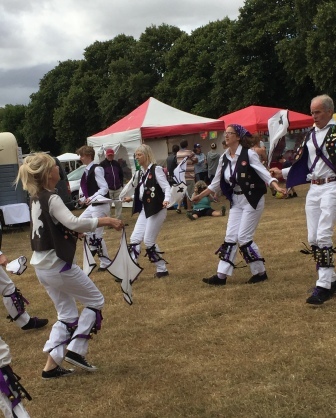 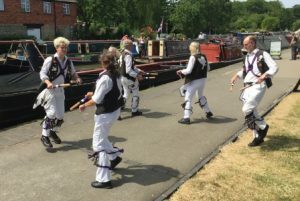 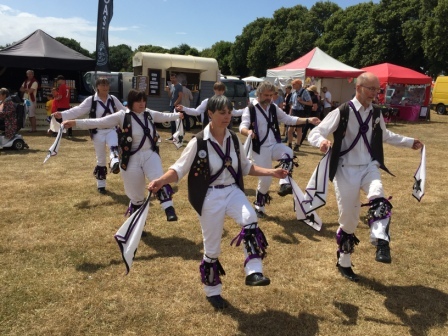 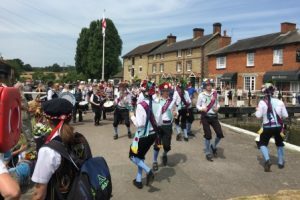 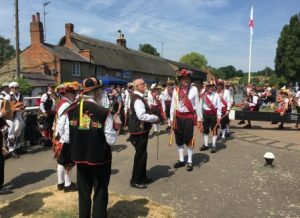 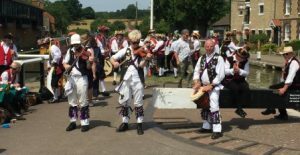 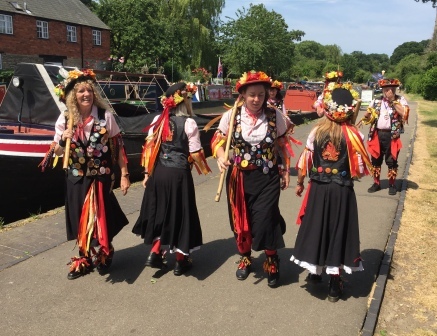 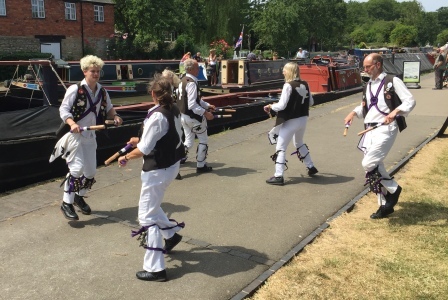 This entry was posted in Dance Outs on July 17, 2018 by Nigel Northcott. No Stars but Bells and 8 not 7 this week! Sunday morning – I know it is after Saturday! 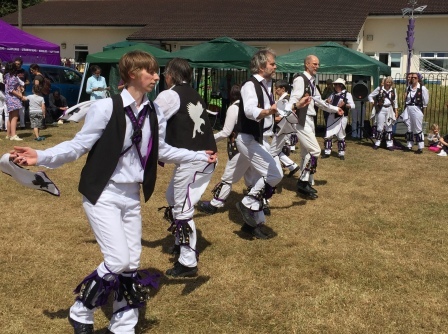 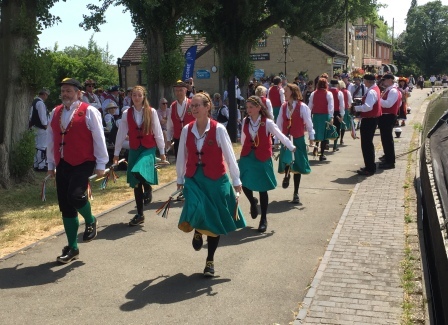 Saturday – brackley Gawcott and beyond! 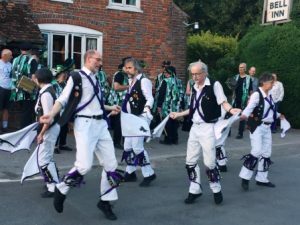 – the tour! 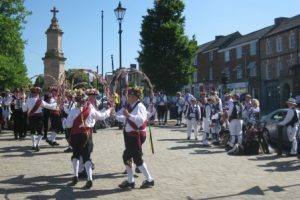 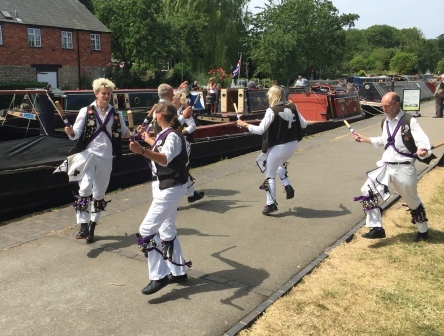 This entry was posted in Dance Outs on July 7, 2018 by Nigel Northcott. 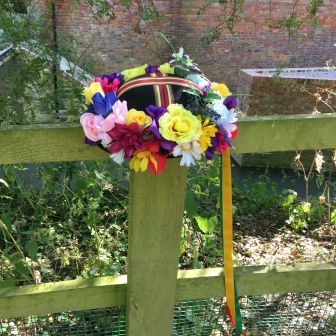 Bell Aldworth – with OBJ! 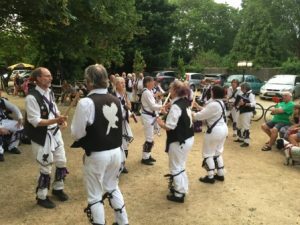 Ask Kate! 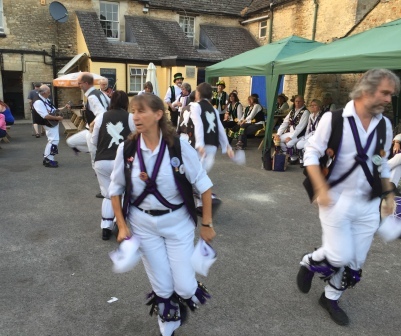 – the light from distant sunset upset my phone so piccies are dark! 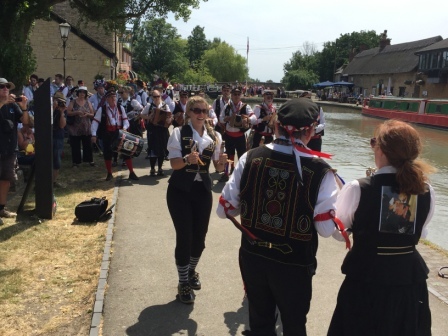 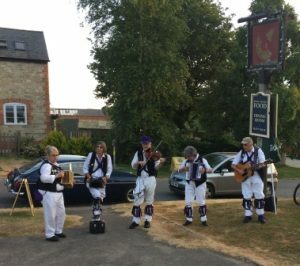 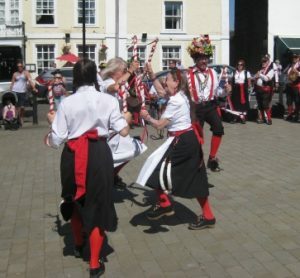 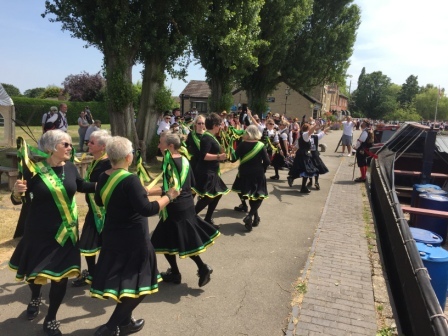 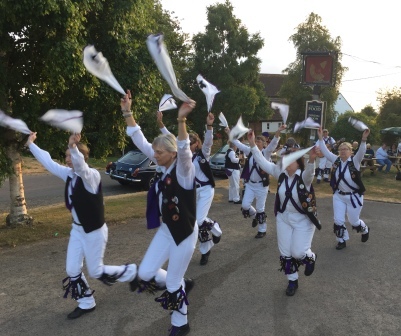 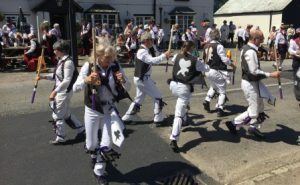 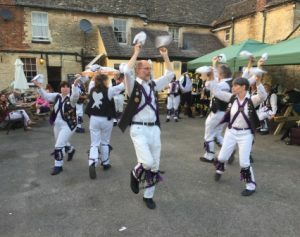 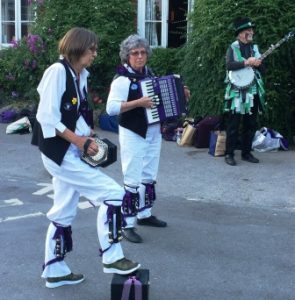 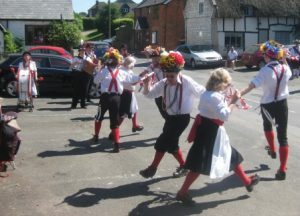 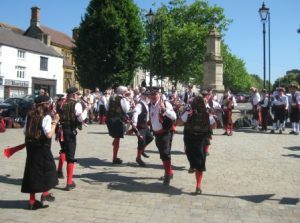 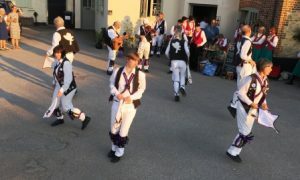 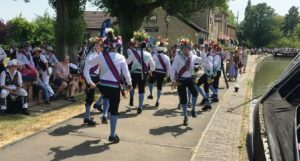 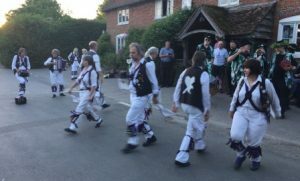 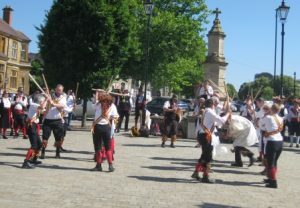 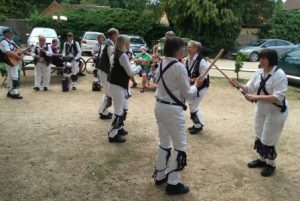 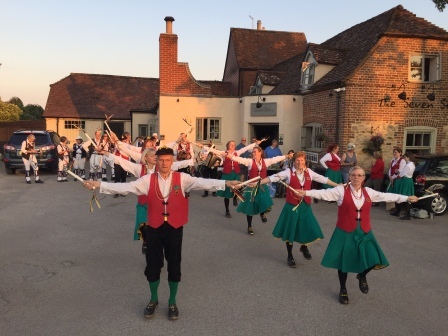 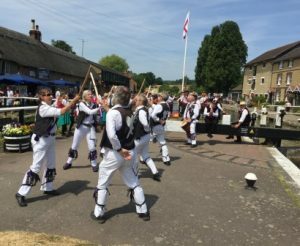 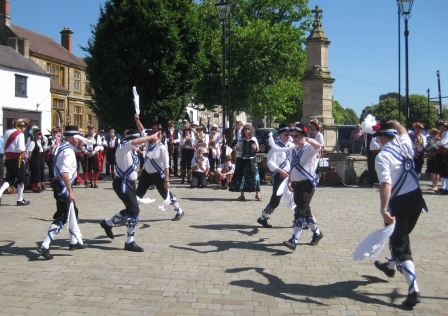 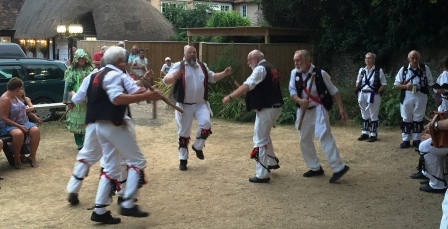 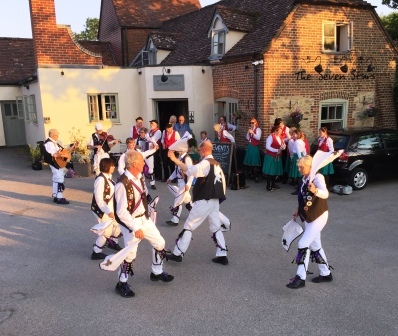 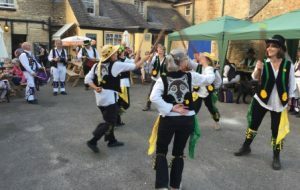 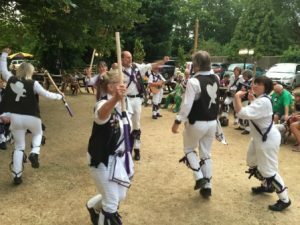 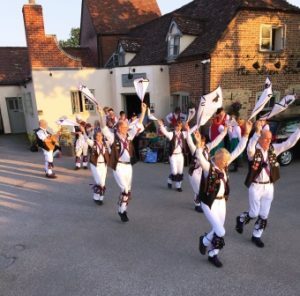 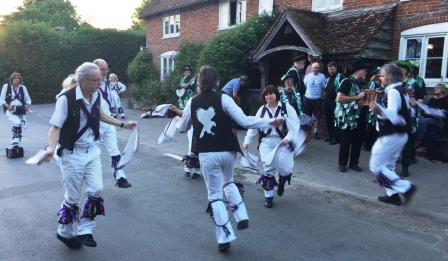 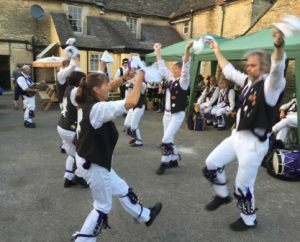 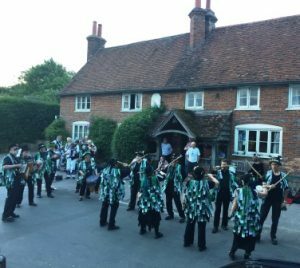 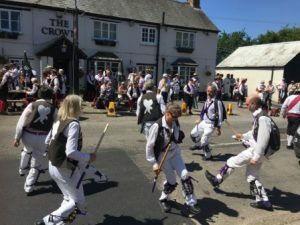 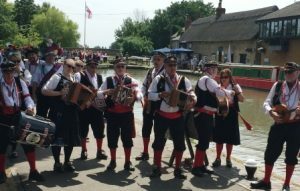 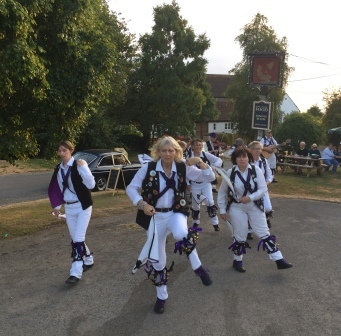 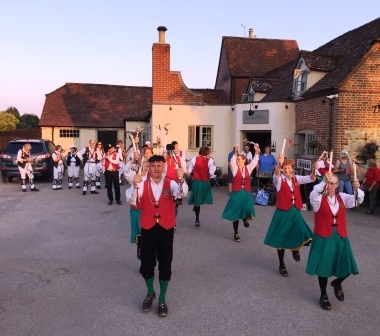 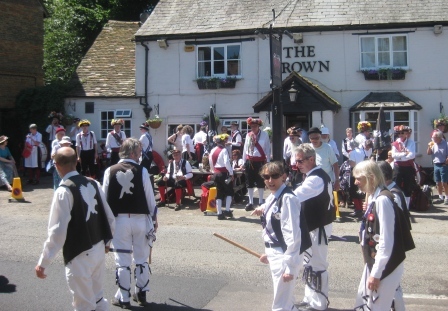 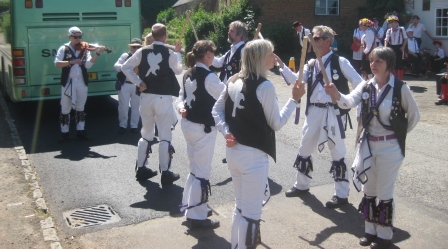 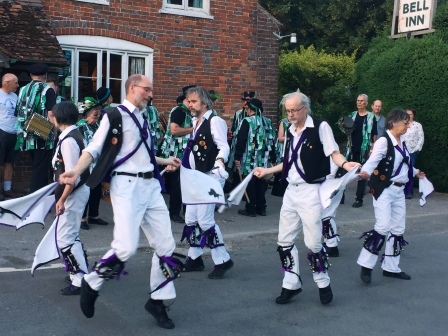 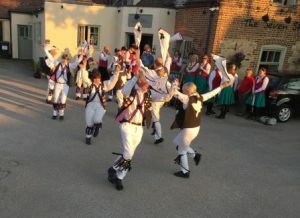 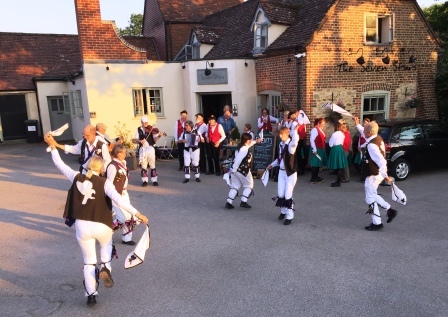 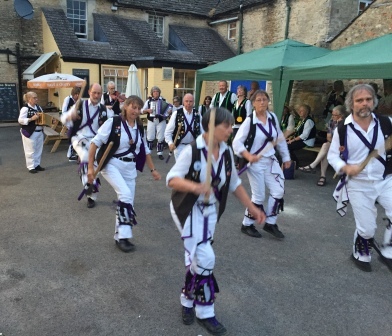 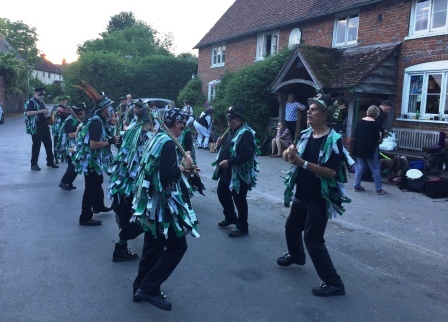 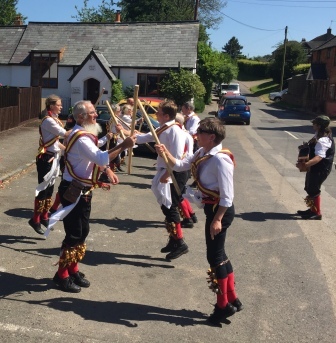 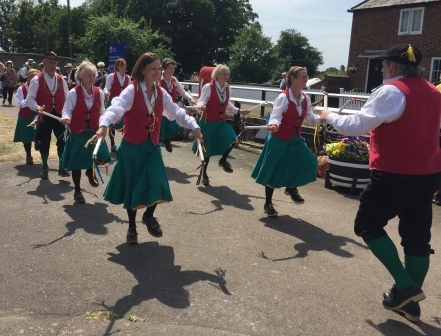 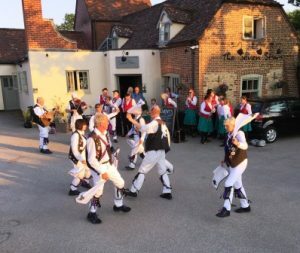 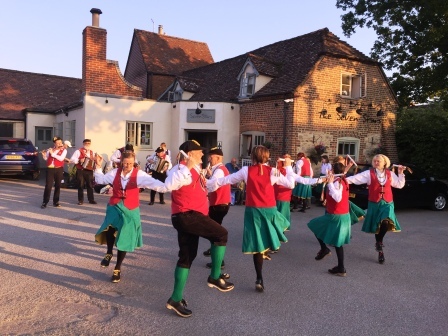 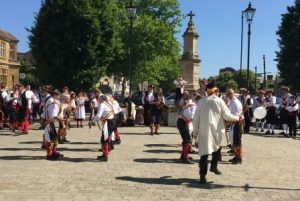 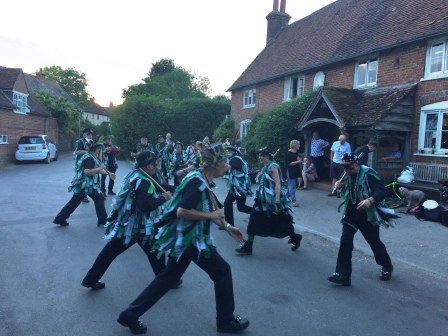 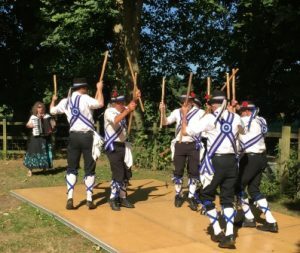 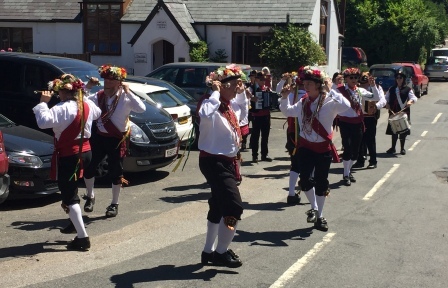 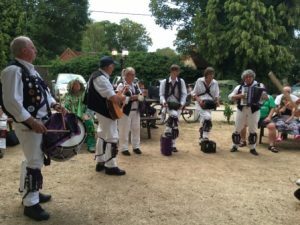 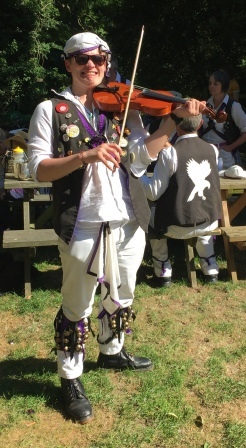 Great pub – free beer and rolls for dancers and a lovely spot. This entry was posted in Dance Outs on July 2, 2018 by Nigel Northcott.